Craig Compton graduated from UC Berkeley School of Law (Boalt Hall) in 2001 and then went to work for the international law firm of Fish & Richardson P.C. as a patent litigator, where he remained for 10 years. From 2009-2011 he was principal at the firm. While at Fish & Richardson, Craig took on a number roles within the firm including, Hiring Principal and Marketing Chair for the Silicon Valley Office. He was also active in Fish & Richardson's Diversity Initiative, including the review and selection of Diversity Fellows. While in private practice, he also served as a volunteer Special Deputy District Attorney for a rural county in Northern California. Before working as a volunteer for the District Attorney, he took on pro bono matters as a criminal defense attorney. 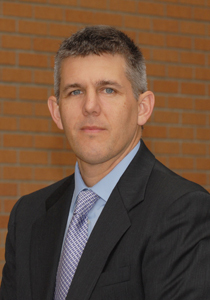 Craig graduated from UC Davis in 1998 with a degree in Mathematics. After graduating with a joint J.D./M.B.A. from UC Davis in 2008, Natalie clerked for Alaska Superior Court Judge John E. Suddock. Upon her return to California, Natalie worked as an associate attorney at Wilke, Fleury, Hoffelt, Gould and Birney, LLP in Sacramento, where she focused her practice on business transactions and litigation, healthcare law, and probate and estate planning. Natalie received her B.A. in Sociology from Georgetown University. 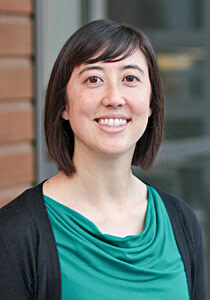 She joined the Career Services Office in the beginning of 2013. Sofia graduated from UC Davis in 1999 where she earned a B.S. in Environmental Policy, Analysis, and Planning. She then went onto the University of San Diego School of Law where she earned her JD in 2002. 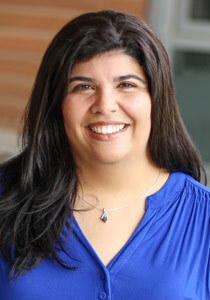 Following law school, Sofia worked as a staff attorney for Legal Services of Northern California in its Sacramento Office for several years. Sofia then went onto work as a staff attorney for the Center on Race, Poverty & the Environment in Oakland. During her 9 years with CRPE Sofia was promoted to Senior Attorney and Assistant Director. She joined the Career Services Office in 2017. Lisa earned her undergraduate degree in psychology at UC Davis in 1993 and her law degree from King Hall in 1997. 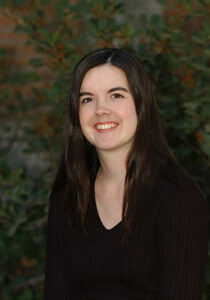 While at King Hall, Lisa served as Managing Editor of the UC Davis Law Review. Upon graduation from law school, Lisa worked as an associate in the Sacramento office of Pillsbury Madison & Sutro (now Pillsbury Winthrop Shaw Pitman), where she specialized in real estate and corporate transactional matters. 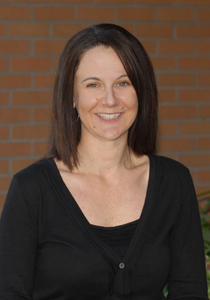 In 2002, Lisa returned to King Hall to assist the Career Services office with various employment initiatives. Over 17 years later, Lisa serves current students, recent graduates, and alumni in all matters of career counseling. Kim joined the Career Services staff in January 2002. She manages our recruitment programs, including the Fall and Spring On-Campus Interview Programs. Prior to UC Davis, Kim was the Assistant Director of Career Services at Thomas M. Cooley Law School in Lansing, Michigan.